Since 2003, Dr Andrew Lothian has become Australia’s leading practitioner in landscape quality assessment – the art and science of measuring and mapping scenic quality based on community preferences. He has undertaken a range of studies at the State, regional and micro levels. Published The Science of Scenery book, 2017. Assessing the visual impact and acceptability of wind farms in SA, Victoria and NSW, 2018. Details of each of these are available here. In 2005, he established Scenic Solutions, a consultancy providing services in landscape quality assessment. 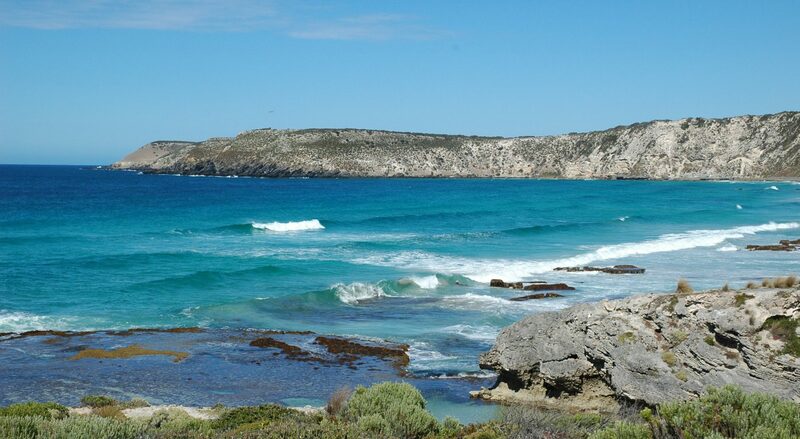 In April, 2006, the Planning Institute of Australia awarded Dr Lothian its National Award for Planning Excellence in the category of Environmental Planning or Conservation for his report: Coastal Viewscapes of South Australia. This followed the award of the 2005 State Award for Planning Excellence in November, 2005 by the South Australian Division of PIA for the same report. Awarded to Dr Andrew Lothian at the PIA Conference, Gold Coast, Queensland 3 April 2006 for the project: Coastal Viewscapes of South Australia. This is a high quality project with a comprehensive approach to the investigation of urban pressures on the South Australian coastline. Measuring and mapping scenic quality established a comprehensive and innovative methodology. This thorough and well researched study lead to significant planning recommendations. Not only do these awards provide leading examples of planning practice, they also demonstrate what can be achieved through innovative and creative thinking, collaboration, and commitment to a vision of vibrant and sustainable communities. Until late 2002, Dr Lothian worked at a senior level in the South Australian Department for the Environment for several decades. Development of legislation for housing energy rating. He has also played a significant role in improving the aesthetics of Adelaide and rural towns through advising on the undergrounding of powerlines and associated streetscaping through his long involvement on the Government’s Powerline Environment Committee (PLEC). Originally trained in Town Planning, in 1973 he graduated in the UK with a MSc (Environmental Resources), and in 2001, graduated with a PhD for the dissertation, Landscape Quality Assessment of South Australia. In 2002 he established Environmental Policy Solutions, a consultancy providing services in environmental policy. In 2005 he established Scenic Solutions, a consultancy in measuring and mapping scenic quality and visual impact assessment. Dr Lothian has served as an Adjunct Lecturer in the School of Geography, Population and Environmental Studies at Flinders University in Adelaide and a Visiting Lecturer at the School of Social Sciences in the University of Adelaide. He has also taught carbon accounting at a TAFE college. From 2003 to 2014, Dr Lothian served as a Sessional Commissioner of the Environment, Resources and Development Court in South Australia. He is a past President and Secretary of the Environment Institute of Australia and New Zealand (South Australian Division). He has also served as a Councillor on local government.